Your childhood dream of kayaking on Mars just got once step closer to reality. In a massive, breaking announcement released by NASA today, flowing water has been found on Mars. Note: we are talking about present day, right-now Mars. Let me simplify this even more for you. There is water up on Mars right now. Why is this a big deal? Besides the obvious implications for potential Mars booze cruises (kidding), the existence of water is a strong precursor to potential signs of life. That means aliens. 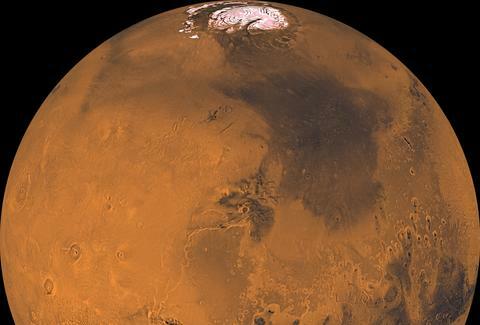 According to a report by NBC, researchers stated "The presence of liquid water on Mars today has astrobiological, geologic and hydrologic implications and may affect future human exploration." Also, potential Total Recall sequels. Don't forget about those.